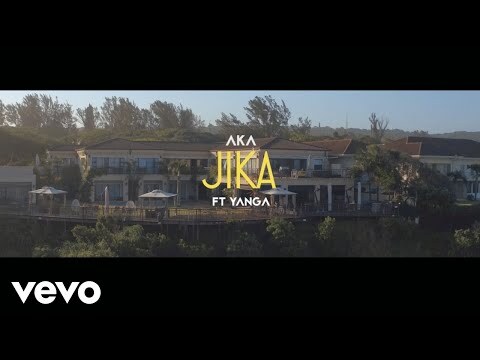 AKA Jika: Superstar SA Rapper AKA celebrates his 31st birthday gifing fans the music video for “Jika” taken off his 2018 album “Touch My Blood“. Jika was one of the albums better songs and has since been treated why retro music video that’s 80s inspired. The record features AKA’s close ally and hip hop artiste Yanga Chief.